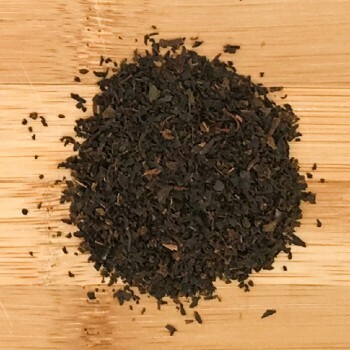 Classic blend of strong broken black teas . 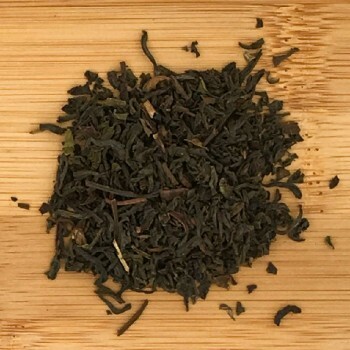 Very marked aroma, full-bodied tea. Perfect tea at breakfast , with a little milk and sugar. Perfect at brunch-time or breakfast, with eggs and bacon, cheese. It is nice also with shortbread, toast and jam. 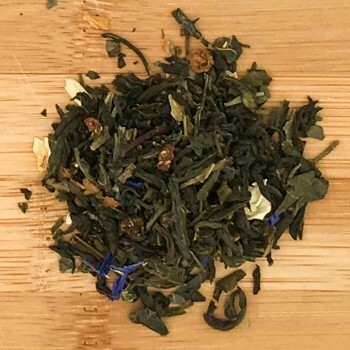 A gourmet blend : wonderful Chinese black teas from Yunnan, rich of many golden tips, marry the body and the strenght of Assam tea, in a exceptional breakfast tea. 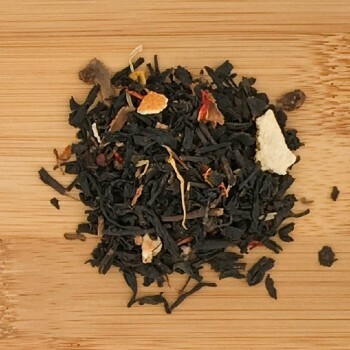 Elegent, strong, well- balanced tea." Malt, cacao notes , light undertones of wood and leather. Strong, round, full-bodied . Slightly sugared aftertaste. Gr 2/3 in 200 cc. Of natural mineral water at 90°C . Infusion time: 3-4 minutes. Cakes, bread & butter, brunch, English styled breakfast. 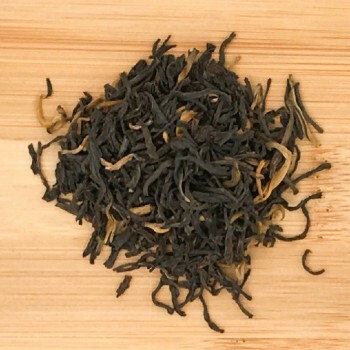 Darjeeling Indian black tea, high-grown,enriched by the best Calabrianessentila oil. A classic tea, well-known all around the world and one of the favourites in the U.K. The blend is thought to be created around the second half of 19° century,by a Chinese mandarin as a tribute to Lord Grey, the then Prime Minister , after a succesful negotiation. Blend of black tea, green tea, raisins and small pieces of wild strawberry with a sweet and penetrating aroma of red fruits and grapes. Soave and light. 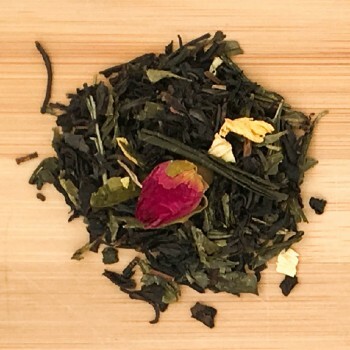 A sweet and romantic blend, perfect to make you dream: green tea with jasmine, Bancha green tea, strawberry pieces and blue cornflower petals are the ingredients.The aroma combines strawberry and lemon in a balanced combination. 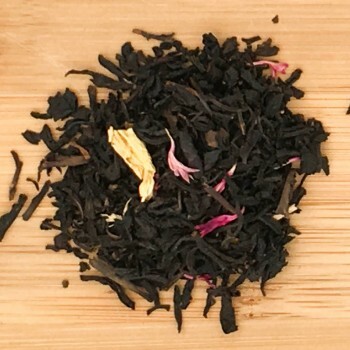 Darjeeling Indian black tea of excellent yield enriched by the aroma of the essential oil of bergamot from Calabria, perfumed with rose. 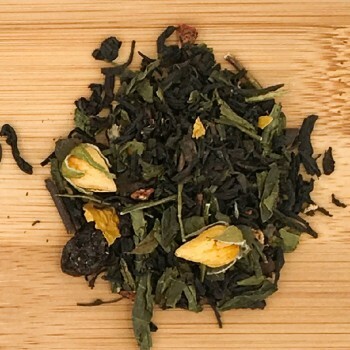 A classic tea loved and consumed all over the world, a favorite in the Anglo-Saxon countries, in an exciting variation. 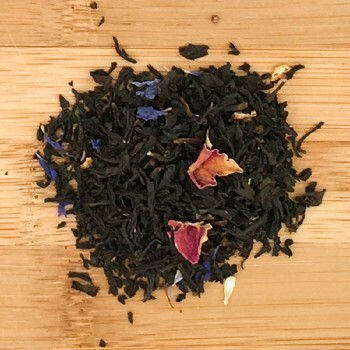 Blend with a refined taste, composed of black and pink tea and bancha green tea, enriched with flower petals, rosebuds and fruit flavors. Mixture not too full-bodied and with a modest tea content. Inspired by traditional Indian recipe: the basis is a full-bodied black tea,enriched by cinnamon, nutmeg, cloves and cardamom. 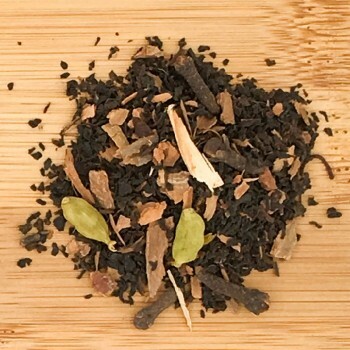 Very fragrant, digestive.Traditionally in India there are countless versions of chai tea , each region uses distinctive spices, but two never fail: cinnamon and cardamom.A must."